If you’ve ever dreamed of building a place to getaway to your own specifications with room for a small farm and access to some of Colorado’s greatest outdoor attractions, look no further. 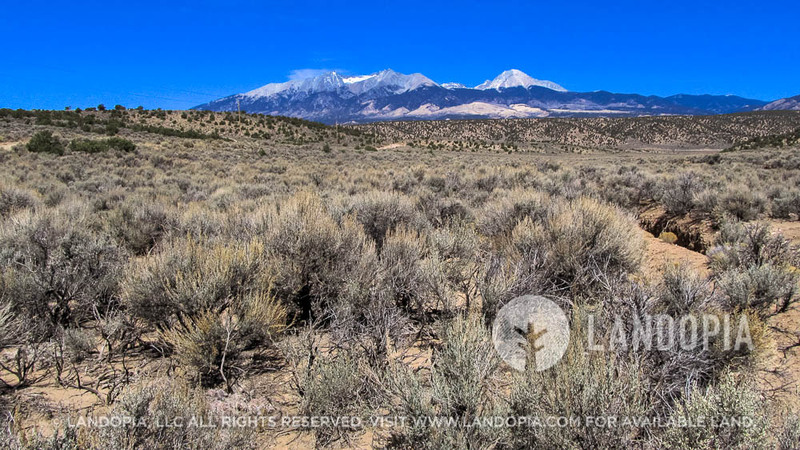 This 5.41 acre property in the Sangre de Cristo Ranches is a perfect location for you. While you are enjoying your 5 acres of Colorado paradise, you won’t have to worry about access to the basic necessities of life. The convenience store in Fort Garland is only a few minutes away. If you need more, grab a pizza at All-Gon Pizza in Fort Garland. Because of your proximity to Hwy 160, everything is easy to get to! This lot is on Icehouse Rd. There are power lines on the west side (property side) of the road. 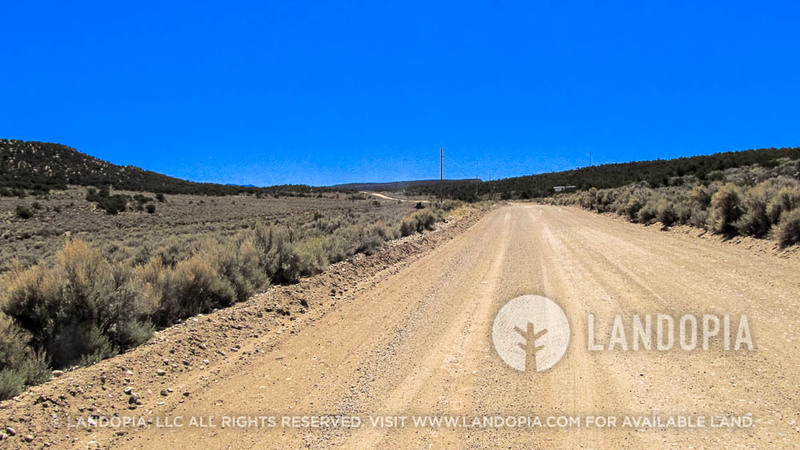 A well-maintained dirt road and just around 1 mile south of HWY 160. You’ll also enjoy breathtaking views and easy access to Blanca Peak, Colorado’s fourth highest mountain! 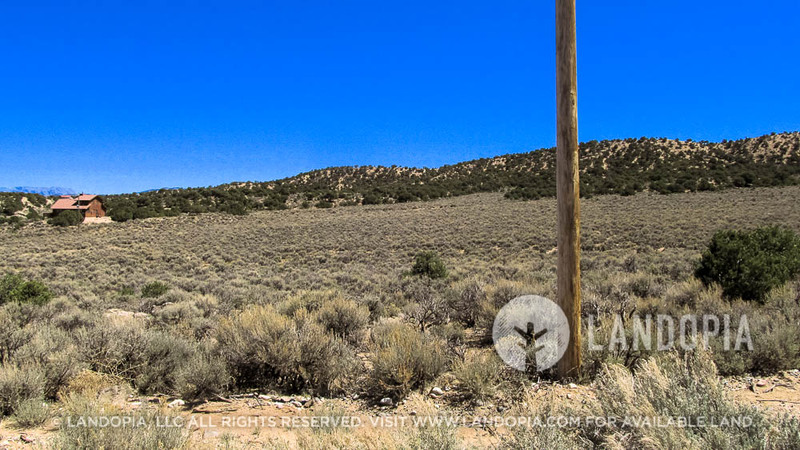 This 5 acre property is located the Sangre de Cristo Ranches (SDCR) subdivision. Just 27 miles from Alamosa where you will find all of the major big box stores (Walmart, Home Depot and more). Easy year around access from Hwy 160 since Icehouse Rd. is normally plowed when it snows. 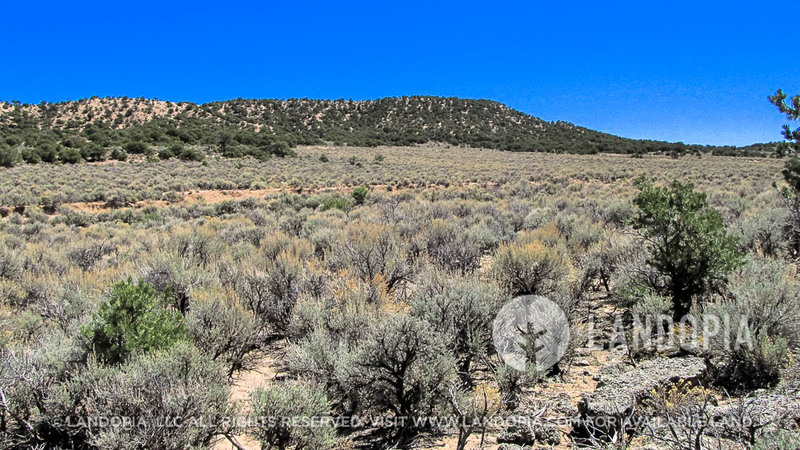 The lot is covered with sage, desert grasses, cactus, and some small pine trees with random chunks of black basalt rocks. The terrain is slightly rolling terrain with a couple of washes that runs north and south through the of property. The Mountain Home Reservoir is located just to the southeast (approx. 1.5 miles) and makes an excellent spot for some fishing, watching the elk herd, relaxation & recreation. You can also head south on Hwy 160 to Taos New Mexico where you will find a thriving art community. The Great Sand Dunes National Park is to the north, San Isabel National Forest is a short drive east, the Rio Grande is 20 miles to the west. Recreation abounds in this gorgeous high altitude valley. The Alamosa Wildlife Refuge and many other public lands are all close by. Imagine camping, using your ATV or building a cabin on your beautiful land. Think of the memories you will have of hiking the national park and forest. You can live off the grid if you desire or connect to the power poles on the northern side of the property. It’s a delightful place to get away from it all, imagine decompressing as you drive to your own private getaway. If you need a taste of history, it’s about 30 miles to San Luis, the oldest town in Colorado. Now is the time to get your piece of Colorado! Text icehouse to 555888 for an interactive map of this property! Please use the "Contact Seller" button to get in touch for more information on this property. Just click the "Contact Seller" button to get in touch with me. ZONING: Vacant/Estate Residential - Site built home 600sqft min, manufactured homes are ok. Camp/RV for 14 days (every 3 months) long term camping/rv permit available (60 days - with up to 3 renewals, $200 fee - septic & water required), Temporary RV Occupancy permit available ($250 fee - good for 90 days at a time while building, renew for up to 18 months).It is residential property, so the primary structure must be a residence. Manufactured homes can be set on the property with a permit. HOA/POA: Yes, Optional. Sangre de Cristo Ranch Owners Association Online covenant is http://www.sdcro.net/home.html Membership is optional for $25/year. ACCESS: The property is on Icehouse Rd. Dirt roads well maintained, graded often and snowplowed when it snows all the way to property. Access into the property itself along icehouse road would take minimal work. Have some questions about this property? Contact me using the "Contact Seller" button on this page. Ready to purchase? Just use the button below to make the deposit and reserve the property today.